ZZ Top will be one of the bands to take the stage for the inaugural Exit 111 Festival at Great Stage Park in Manchester in October. Bassist Dusty Hill, left, guitarist Billy Gibbons, seen here performing at the 2015 Louder Than Life festival in Louisville, Kentucky, and drummer Frank Beard (not pictured) will perform in Coffee County as part of the band’s 50th anniversary tour. A new three-day rock festival is coming this fall to Great Stage Park, the home of Bonnaroo Music & Arts Festival. The Exit 111 festival, named for the Interstate 24 exit used to access the property, will be held Oct. 11-13. While there’s no official word on a lineup yet, Rock and Roll Hall of Famers ZZ Top have listed the festival as a stop on their 50th anniversary tour, which will kick off this summer. According to the band’s website, the bearded Texas rockers will take the stage in Manchester on Saturday, Oct. 12. As is the case with Bonnaroo, fans will have various camping options to choose from, ranging from standard to enhanced. There will be several options for purchasing tickets. The three-day general admission ticket will provide admittance to the three days of the festival for all musical performances, in addition to access to a variety of non-music experiences. The VIP admission will give visitors entrance to the festival for the three days of music and access to a variety of non-music experiences and viewing areas. The platinum admission ticket will provide access to the festival for the three days of live music and experiences and to a variety of non-music experiences, various viewing areas and lounge access. Information on ticket prices and when they will go on sale was not available by press time. 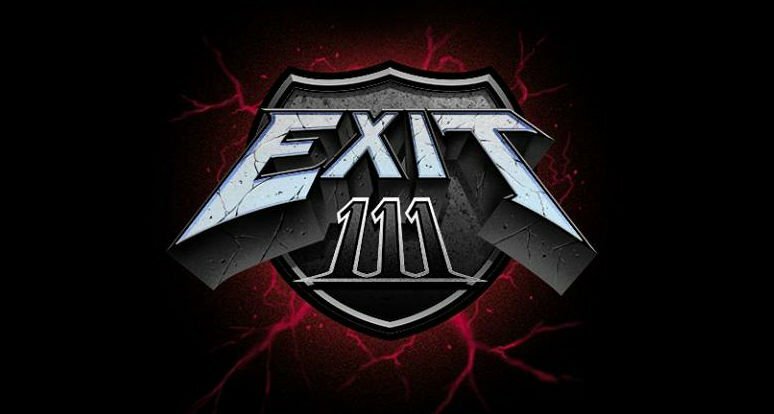 However, fans can sign up for updates on the festival’s website, www.exit111festival.com. Festival officials have been talking about hosting other events at Great Stage Park, also known as The Farm, for years. Representatives of C3 Presents and AC Entertainment are looking forward to offering new experiences to music lovers.